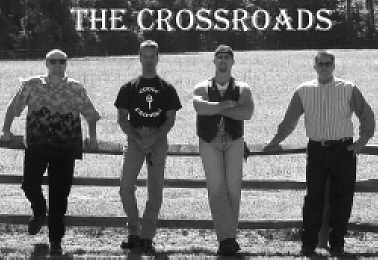 The Crossroads fill a huge gap in Contemporary Christian Music, by using strong blues and classic rock music as the main backdrop for their meaningful Christian lyrics. They also use Country, Pop, and traditional Gospel music to present their message. Their focus is to provide music in a style welcomed by most everyone, with a Christian message that does not beat the listener over the head. They use only the best studios to capture and present their music, such as The Hit Factory-Criteria Studios, Miami, FL; Abbey Road Studios, London; Suma Recording Studios, Painesville, OH; and Pacifica Studios, Cleveland, OH. 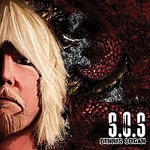 Check them out at www.thexroads.com, www.cdbaby.com, and www.thespiritradio.net.